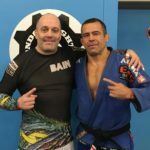 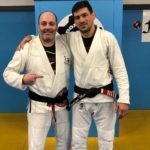 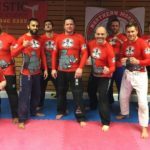 Wimbledon BJJ kick started the new year with a superb masterclass from Fight Sports Miami based black belt ‘Deninho’, who was in the UK for a whirlwind seminar tour of the Fight Sports London clubs. 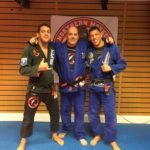 Instructor Carl Fisher is in the middle of the photo with Deninho (left) and fellow black belt Sharpey (right). 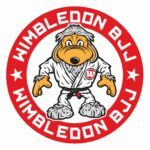 New blue belts at Wimbledon BJJ! 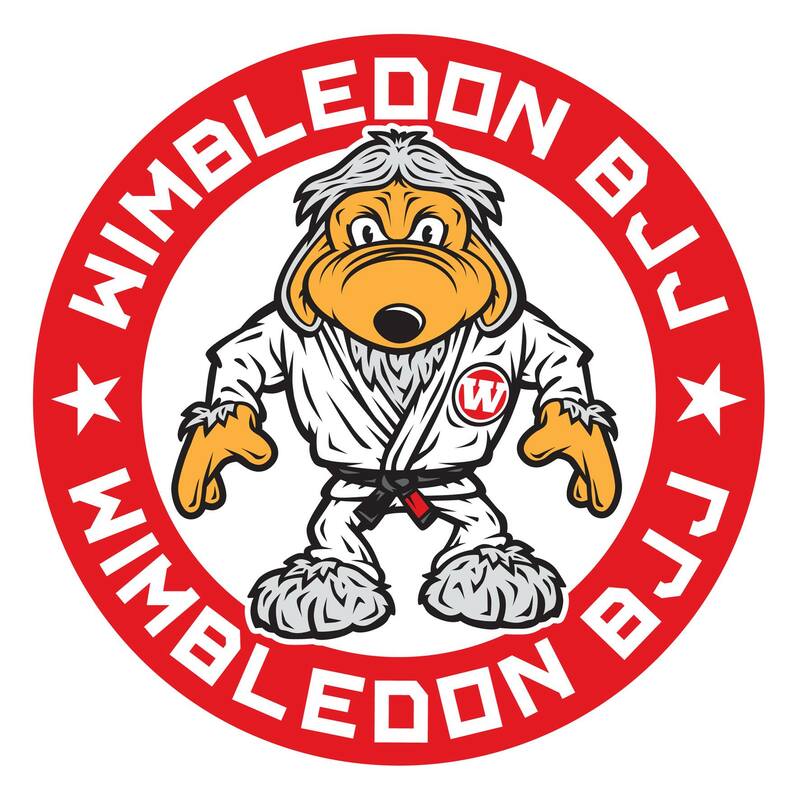 Great news for the club back in October, as seven students were promoted to blue belt at the LFF Grading Day and in class following the Grading Day…huge congrats to all that were promoted, this is just the start!